Brenda also wrote, My Two Great Aunts, a story about personality differences. How personality differences can cause all sorts of conflicts for family members who share a home, but not for these two sisters. 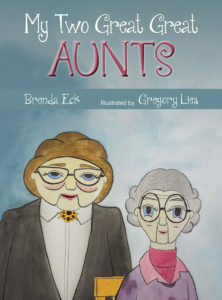 Aunt Mary Ann and Aunt Agnes discover life improves for both of them when they cherish their similarities and embrace their differences. 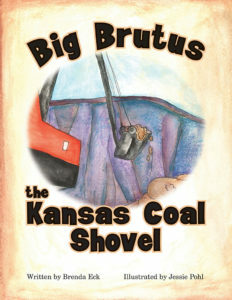 In the process, they teach lessons about tolerance and appreciation of diversity.